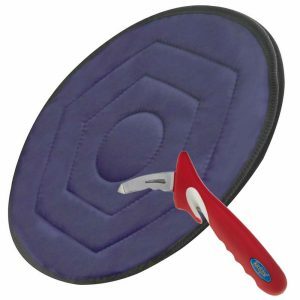 This is a very handy item for almost anyone. 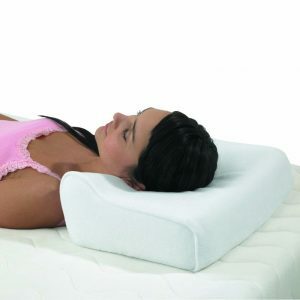 It is an inflatable pillow that fits around your neck and cradles your head while relaxing in the bath, riding in a car, lying on the beach or sitting in your easy chair. 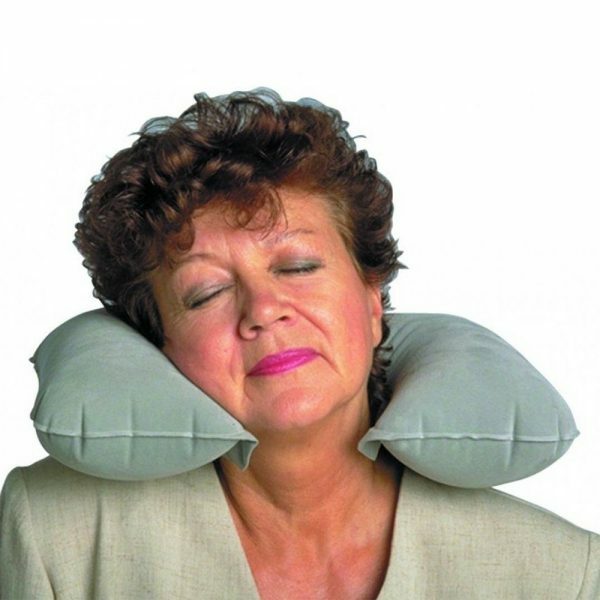 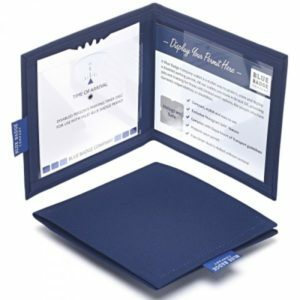 Great for long plane trips where you must try to sleep in a seated position. Does a good job of supporting a sore neck as well as helping to prevent getting one.